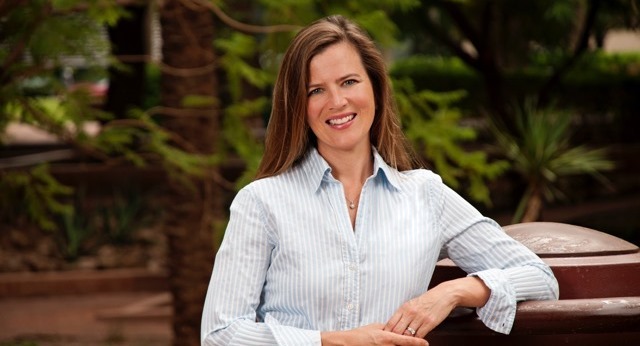 Molly Brizgys joined the Arizona Justice Project in 2014 as a contract lawyer. Molly has extensive experience in criminal defense litigation. In addition to her work at the Arizona Justice Project, she has a contract with the federal court to handle federal criminal cases. Prior to joining the Arizona Justice Project, Molly volunteered with the Arizona Justice Project on two complex cases.